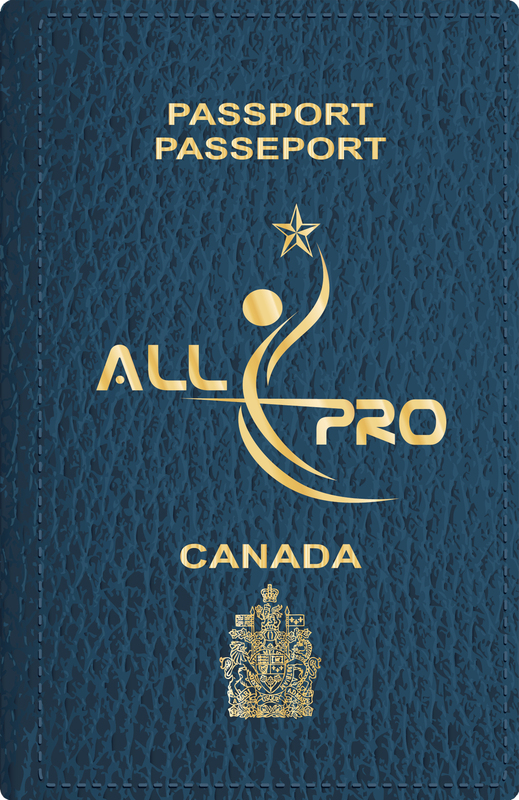 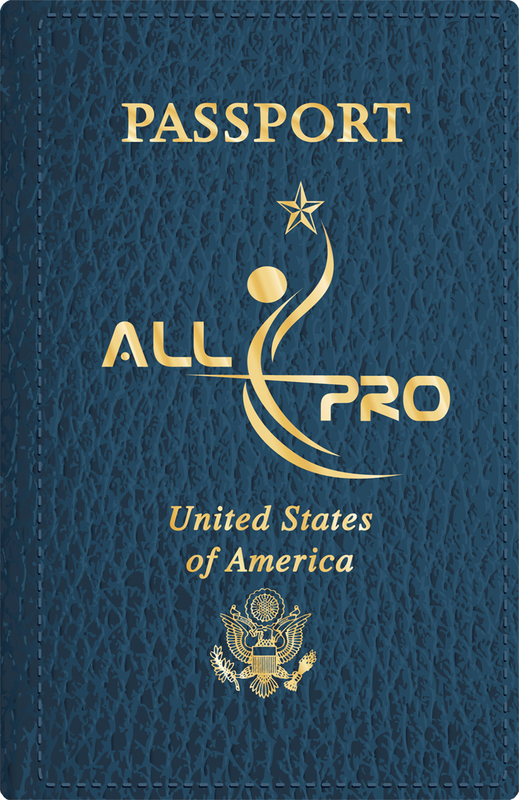 All Pro is an employee incentive program gives the opportunity to earn a vacation. 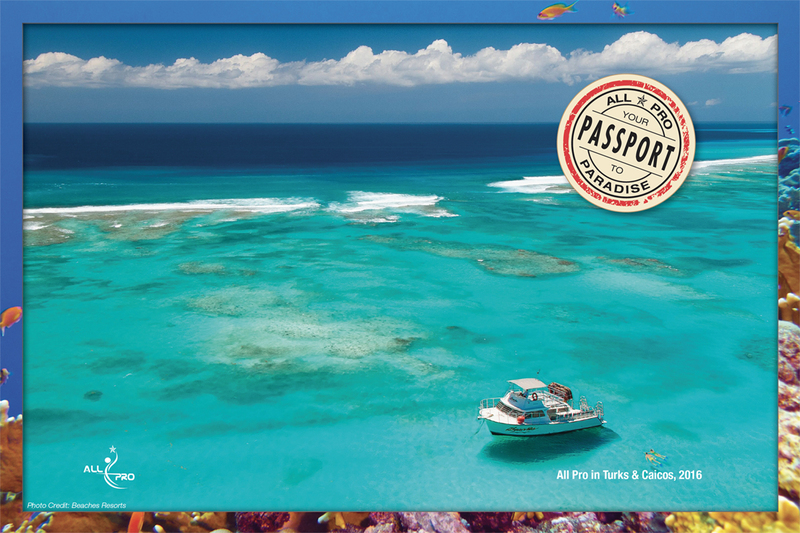 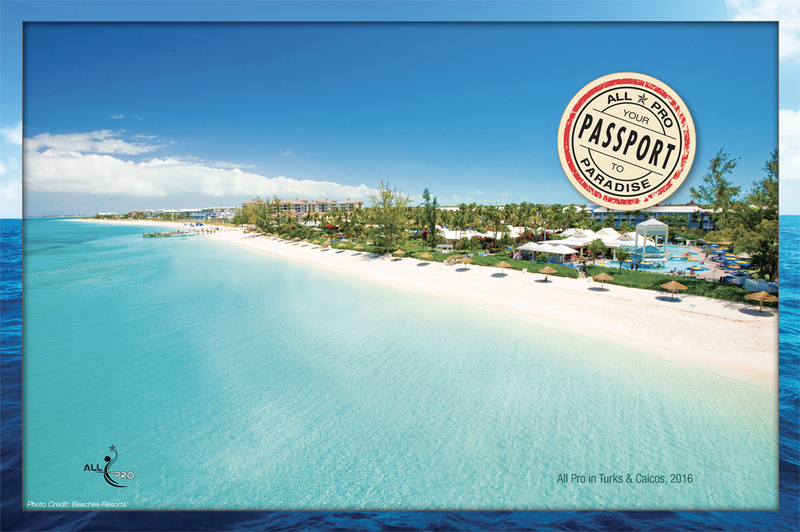 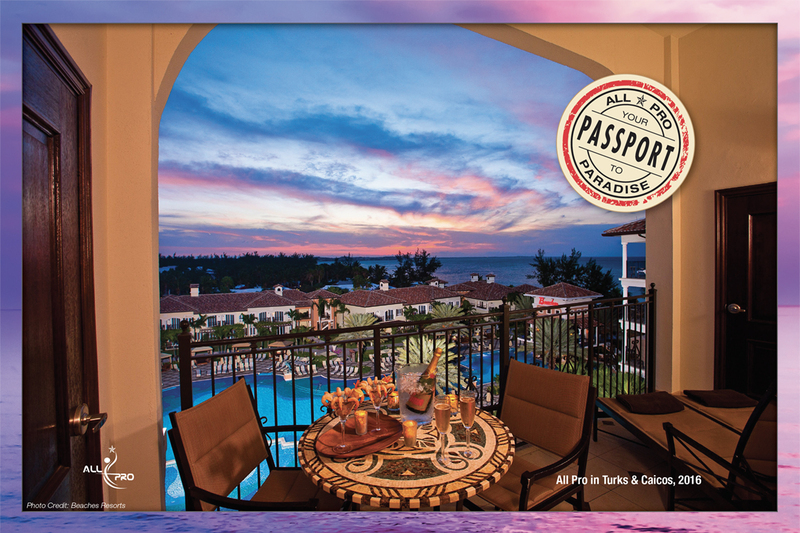 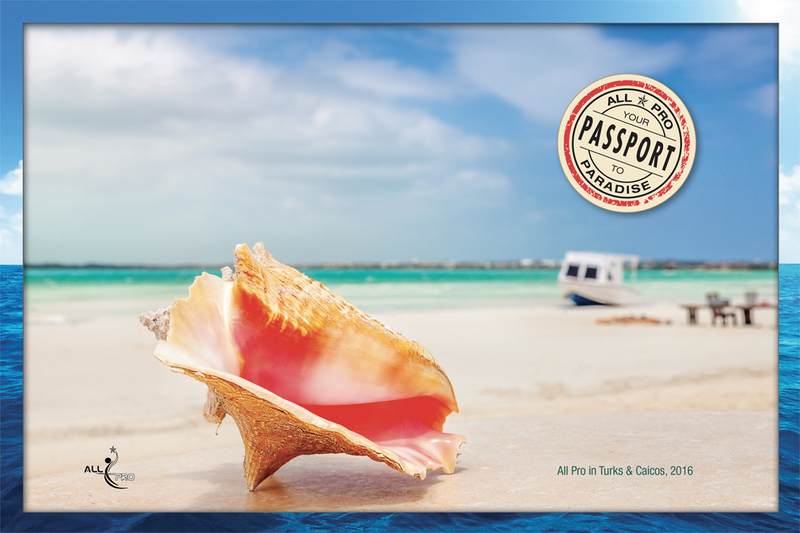 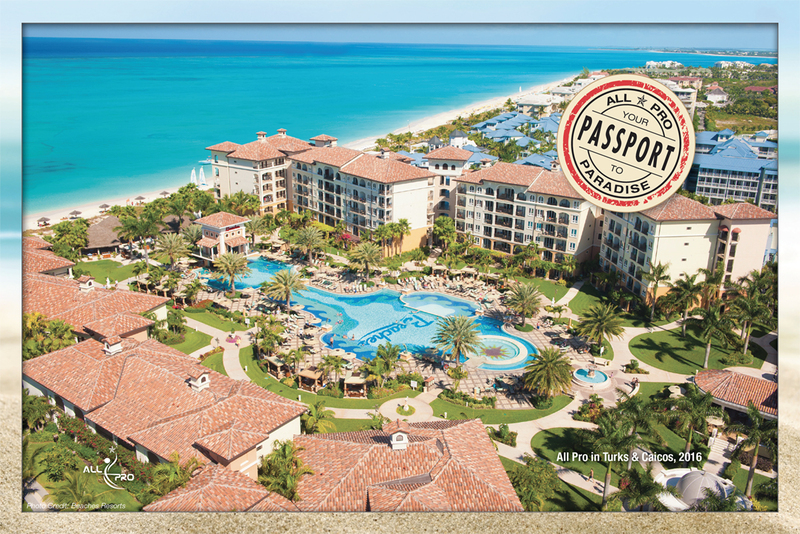 This year the winners go to Turks and Caicos. 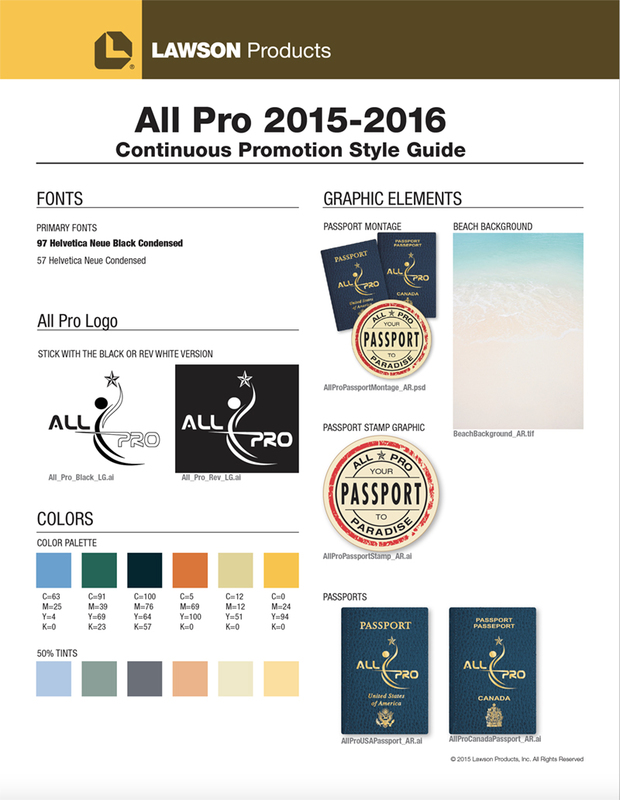 I was tasked with developing the promotion campaign such as style guide of the overall look, postcards and other trip materials.